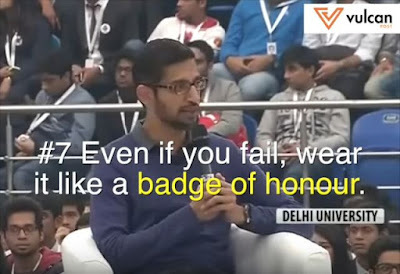 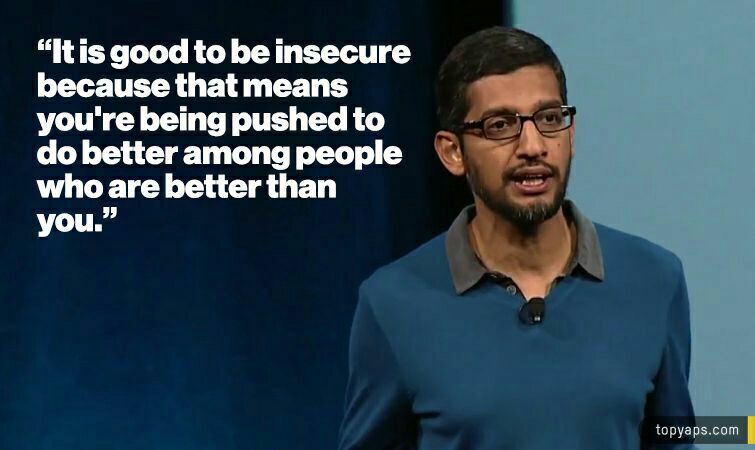 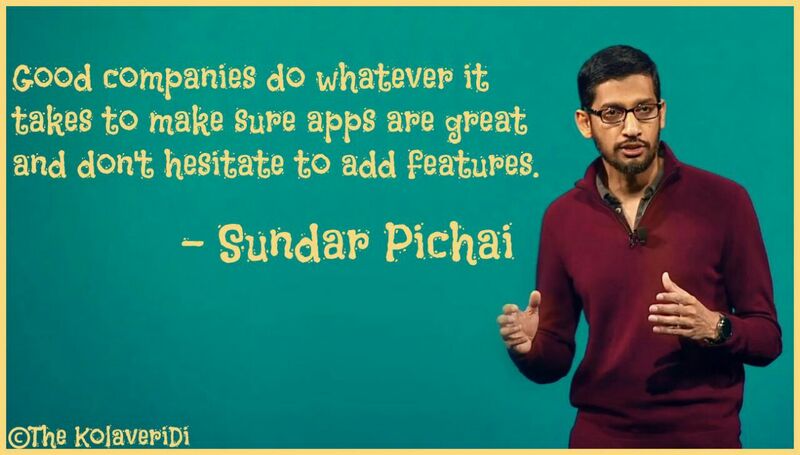 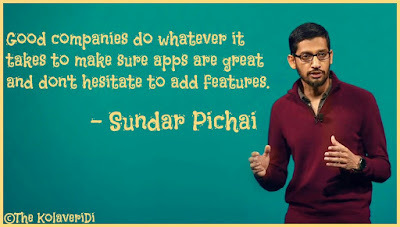 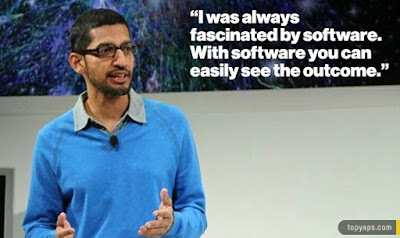 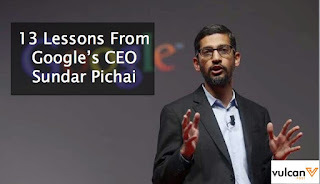 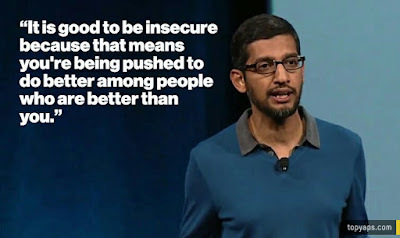 Google's CEO Sunar Pichai earlier this week, dropped by the Shri Ram College of Commerce (SRCC) in Delhi, India and gave a 40 minutes speech on "How to succeed in life". 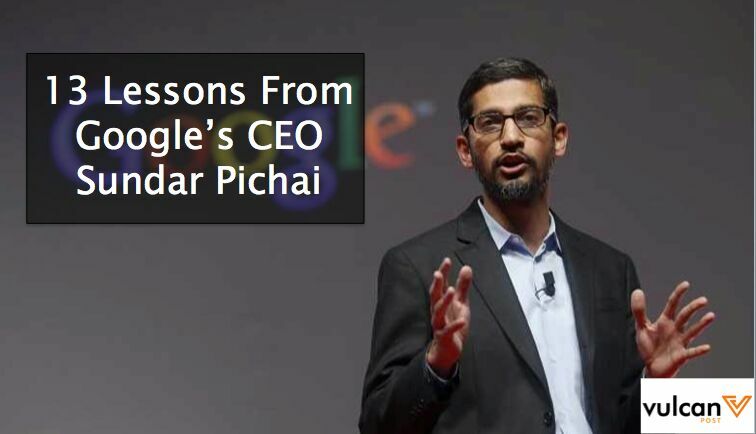 Highlights of the speech are condensed into these 13 vital points, Read and Learn. 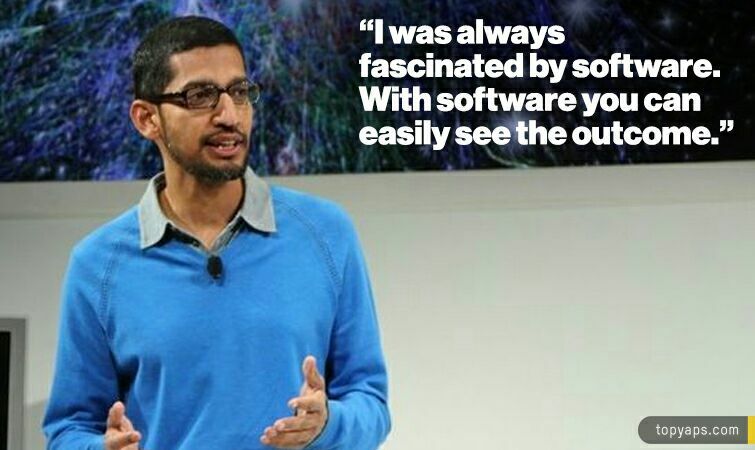 “Another thing I would say is – and I’ve seen it in the best schools in the US – its what I call “very experiential” and very hands on – People learn how to do things by doing them and not just by learning about them.